The TB2044 XP two-cycle gas string trimmer is equipped with the SpringAssist™ starting system, JumpStart™ capability and the new Prime, Flip & Go choke system. 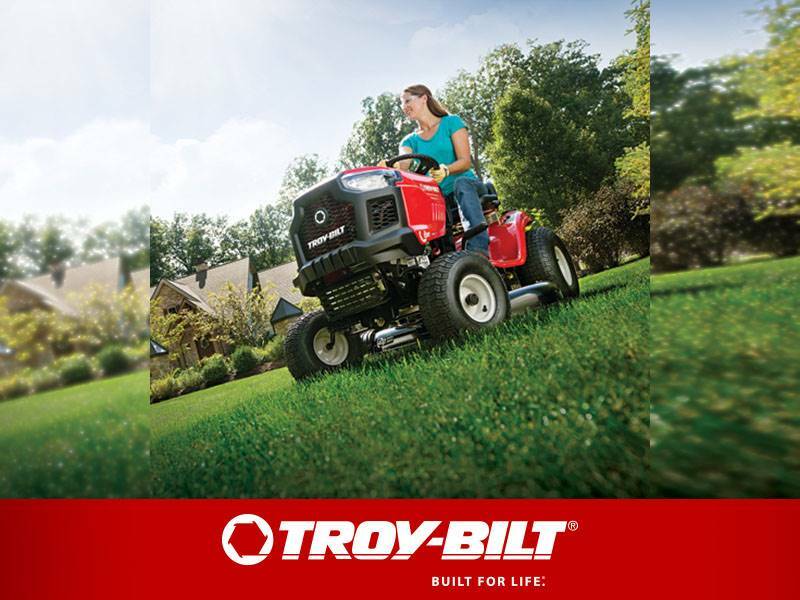 The Click N Trim™ bump head makes it easier than ever to load trimmer line. 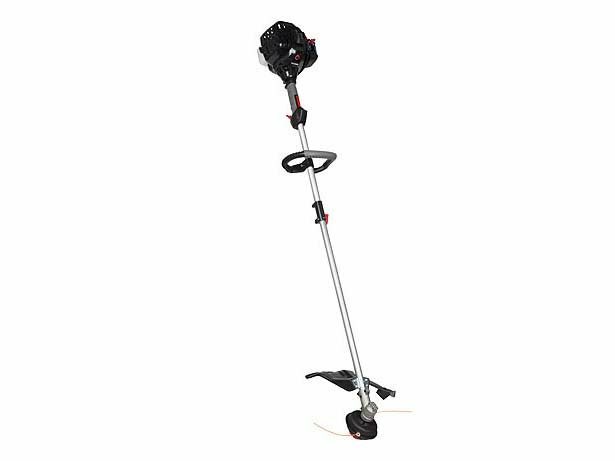 Click N Trim eliminates the need to disassemble the bump head and keeps the line from tangling while you load your string trimmer.